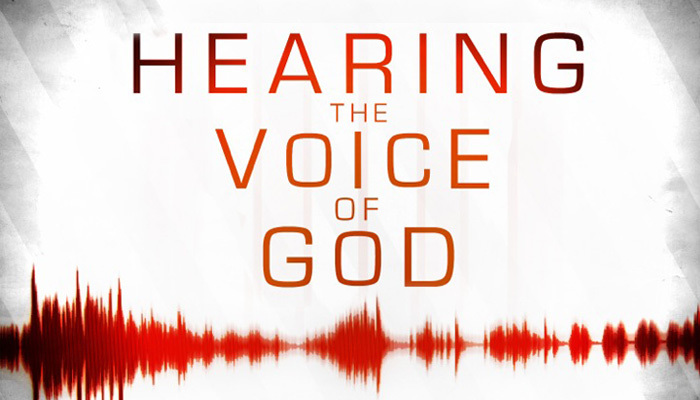 Hearing God speak to us is the desire of nearly every Christian. Why then, do so many struggle to hear His voice? Well, it could be that your expectation of “hearing” is based on a false premise. Too many preachers and teachers have taken Scripture out of context and have misled people into believing that God routinely speaks in an audible voice. This is not what the Bible teaches. The Bible teaches that God does indeed speak but not in the way most people expect. The key to hearing from God is understanding what He wants to say and where He has said it. Many Christians want to hear God speak to them on a daily basis but refuse to spend time reading or studying His word. What God desires to say to you He has said in Scripture. What He wants you to know, He has revealed in Scripture. How He wants you to think and behave, He has clearly stated in Scripture. He has given you Christ…He has given you “the mind of Christ” (1 Corinthians 2). If you have these already, what more could He possibly need to say to you? When people point out God speaking to men in the Old Testament, they fail to acknowledge an advantage they did not have. We have Christ and God’s word in a completed and divinely inspired, God-breathed book…the Bible! All we need to know to live our lives and make decisions consistent with His will is spelled out in the pages of the Bible. There is no need to expect or ask for new revelation. There isn’t any! Does that mean that God cannot or will not speak to your heart? Does He not impress something upon you, or use others or circumstances to try to communicate to you? No, not at all. But if and when He does, it will always be consistent with what He has already said in His word. It won’t be new, it will just be recalling a truth already revealed. It might be a specific application to your context but so would the Holy Spirit doing the same thing as a result of your own personal study and time with Him in prayer and mediation on His word. Living and seeing life through the lens of Scripture is the essence of hearing God speak to you. Check these out to clarify your understanding of God’s will and how He speaks to you and your life specifically.